It is with heavy hearts that our family announces the sudden passing of our beloved Linda Simmons on February 6, 2019. Linda was a wonderful wife, mother, daughter, sister, aunt, and she was an exceptional grandmother, she loved every minute of it. She had a deep love for animals and serving those around her, she always wanted to help others and loved giving gifts to anyone and everyone. Linda recently persevered and after 14 years accomplished her goal of receiving her Associates Degree in Human Services in December of 2018. Linda is survived by her husband, Mike Simmons; son, Matthew Simmons (Michelle Miramontes); daughters, Sarah Simmons and Kristin Grant (Jordan Grant); grandson, Rylan Clow; mother, Dawn Allen; brothers, George Allen and Justin Allen; sister, Lori Halbach and 12 nieces and nephews. She will continue to be loved and sorely missed by anyone she met. 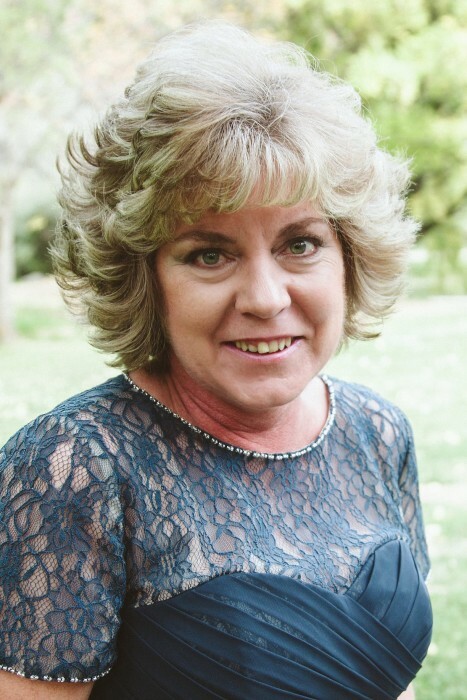 Memorial Services for Linda Simmons will be held on Wednesday, February 13, 2019 at 2:00pm at Bloomfield Assembly of God located on 211 East Oak, Bloomfield, NM 87413. There will be an opportunity to share memories at the service. A reception will follow. Our family is asking that donations be made to the American Foundation for Suicide Prevention in lieu of flowers.